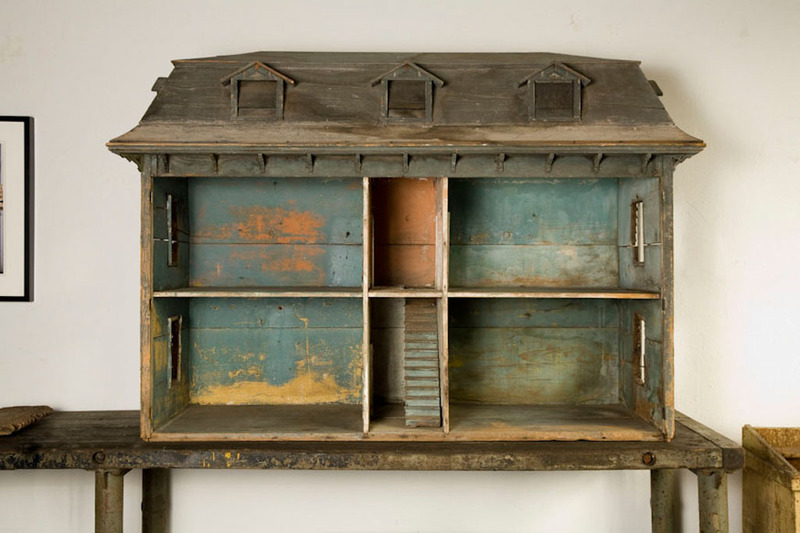 I love this knackered, slightly sinister antique dollhouse. 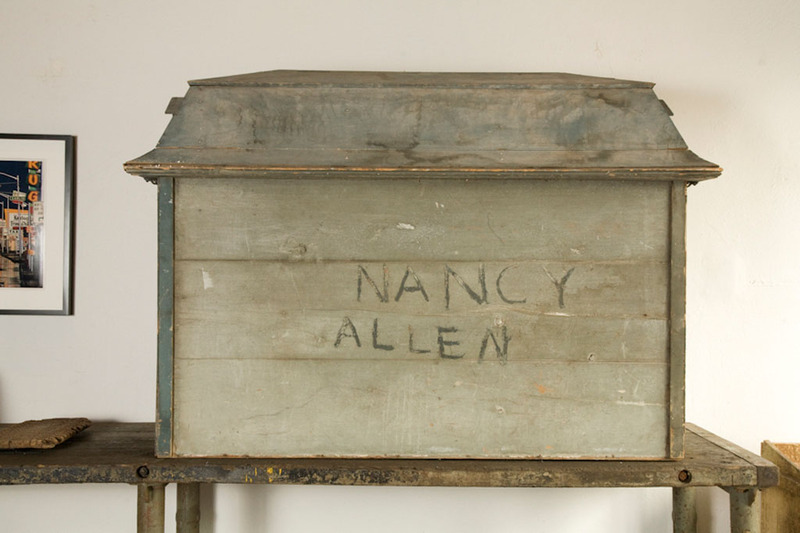 Perfect for anyone named Nancy Allen. too weird. i just posted this ten minutes ago. the store is mind blowing! i work three blocks away…its like a museum…..